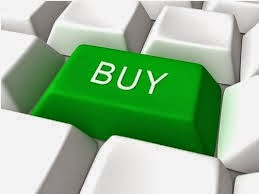 Global Test Market is one of the best legit ways to make money online with paid surveys. GlobalTestMarket.com is a Legit site that pays you to express your feeling about a product and other questions. 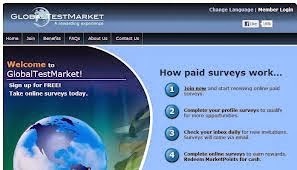 GlobalTestMarket is the leader in paid online surveys and has rewarded our survey participants over $30000000 since the program began in 1999. Global Test Market is an online survey panel operated by GMI (Global Market Insite, Inc.), now owned by Lightspeed Research. I tested and took paid surveys with this site for several weeks until i reach the threshold and i was able to redeem by points for cash which was deposited instantly by Paypal or Check Payment provided you select your best Payment Gateway to receive your survey rewards from GlobalTestMarket. Apart from taking Paid surveys for money, you could find GlobalTestMarket interesting by asking questions and getting quick answers for your questions. GlobalTestMarket offers a points which can be exchange for cash via check or Paypal and you get paid for every completed surveys you took. This is the best and legitimate surveys site that i have trusted site i earn cash in exchange for my time on their surveys. Feel Free to read more about GlobalTestMarket terms and conditions and payment terms. I wrote about GlobalTestMarket as a Legitimate site to making money online because i was paid for the surveys i did with them. 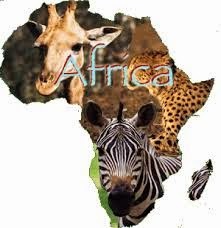 Visit GlobalTestMarket for more claims about this site and start paid surveys with it where you earn more money online.